Drawing from Vietnam’s long and turbulent history—from Phùng Thi Chính’s suicide in the river Hát, to the casualties of the Vietnam War—Do’s poems highlight the constant struggles of love and survival, and a country’s continuing fight to preserve its traditional way of life. 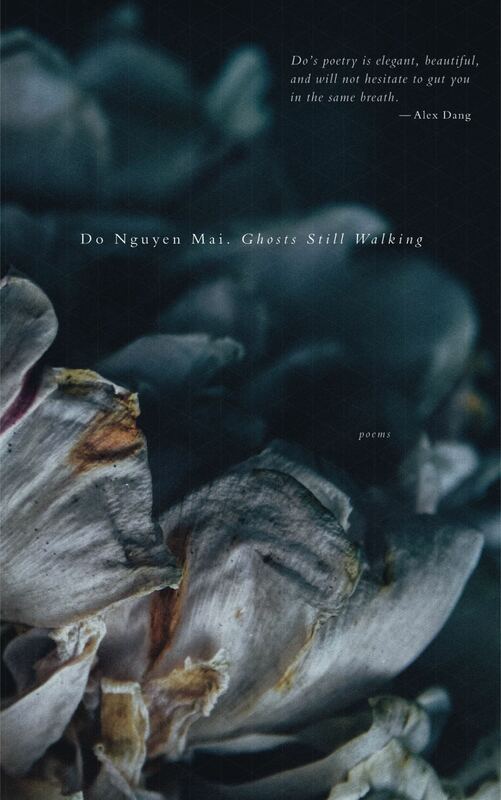 Ghosts Still Walking was long-listed for the 2017 Elgin Awards in the ‘Full-length Books’ category. Do Nguyen Mai is a Vietnamese American poet and advocate for Vietnamese America’s future. She is Courage Campaign’s first Political Fellow, a recipient of the 2017–2018 Rose O’Neill Literary House Jacoby Endowment Grant, and the founding executive editor of Rambutan Literary .